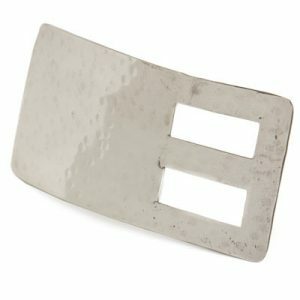 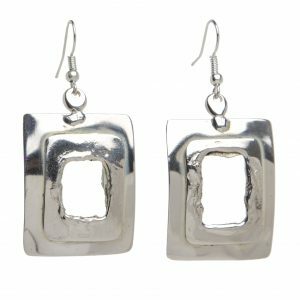 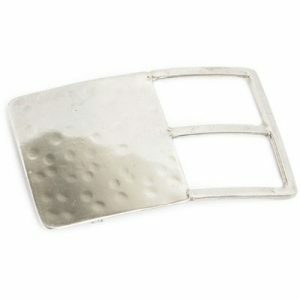 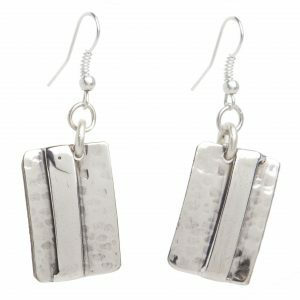 Three silver bars meet a solid silver plate to create these stunning rectangular and contemporary earrings. 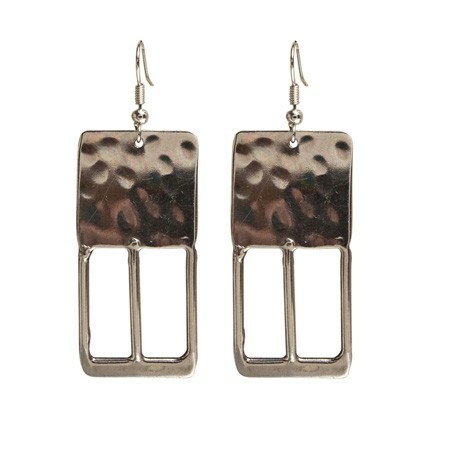 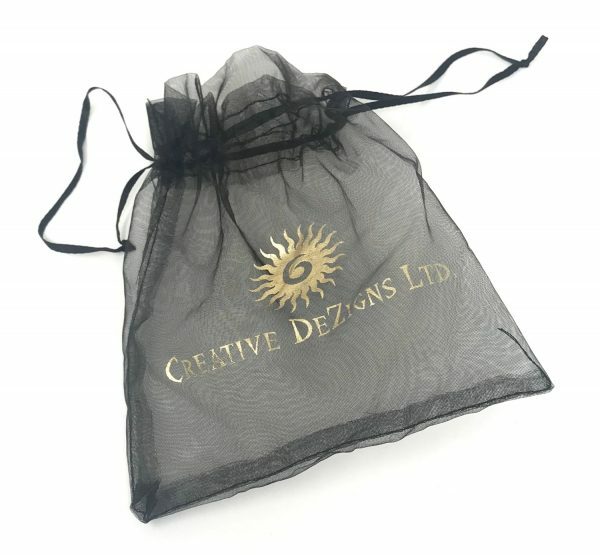 The earrings available in a Hook and Post (stud) backing. 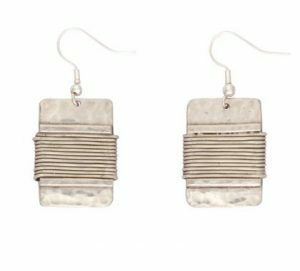 Ethically and entirely handmade by our designers in South Africa.